a "Business Success Masterclass"How much better can YOUR Business become? This book was written for every Small Business Owner / Entrepreneur who knows the importance of putting the right foundations in place for a Successful Business. The chapters are broken out for quick reference for use in any area needing attention at any given time. Use the information to further improve your Business with our compliments! 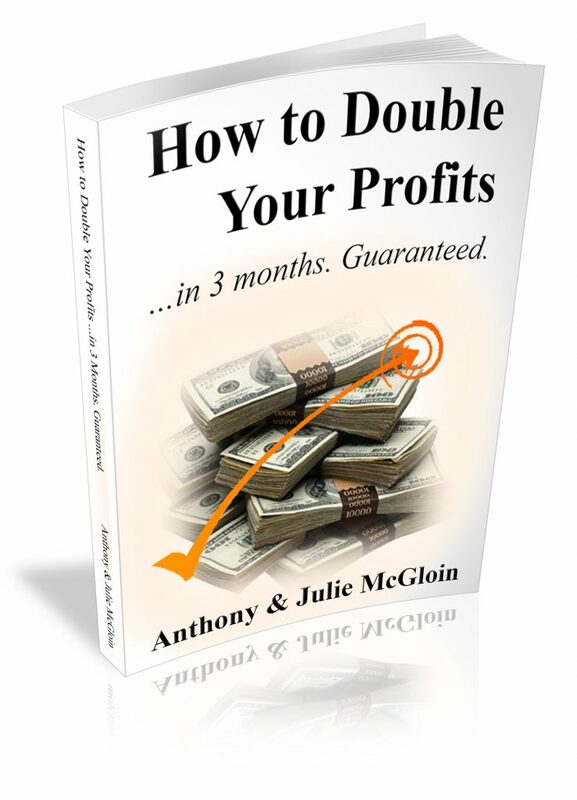 CHAPTER 1 - Can I REALLY Double my Profits in the next 3 months? CHAPTER 3 - Define your Target Market …or Die! CHAPTER 5 - Why Time Management doesn’t work!